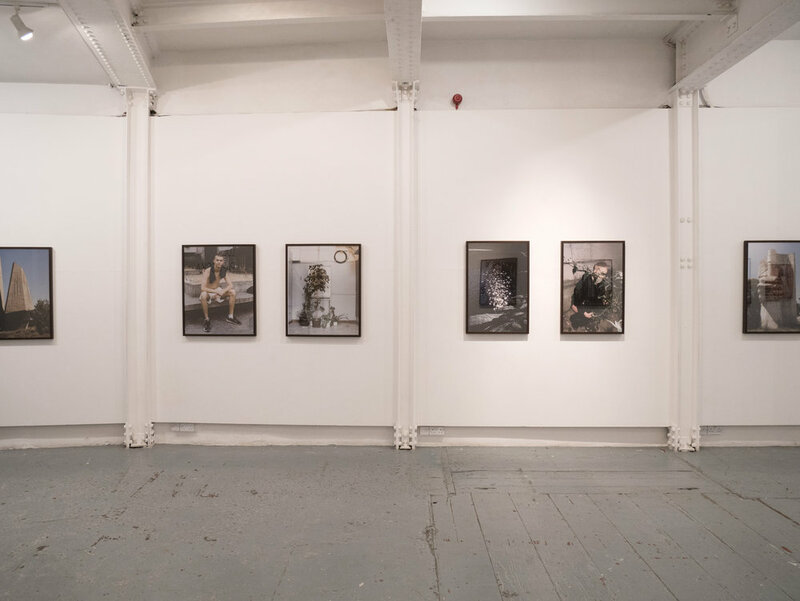 In collaboration with Palm* Studios, Unveil'd presents a new solo exhibition by photographer Lola Paprocka. Her publication Blokovi received first prize within Unveil'd Photobook Award 2016. 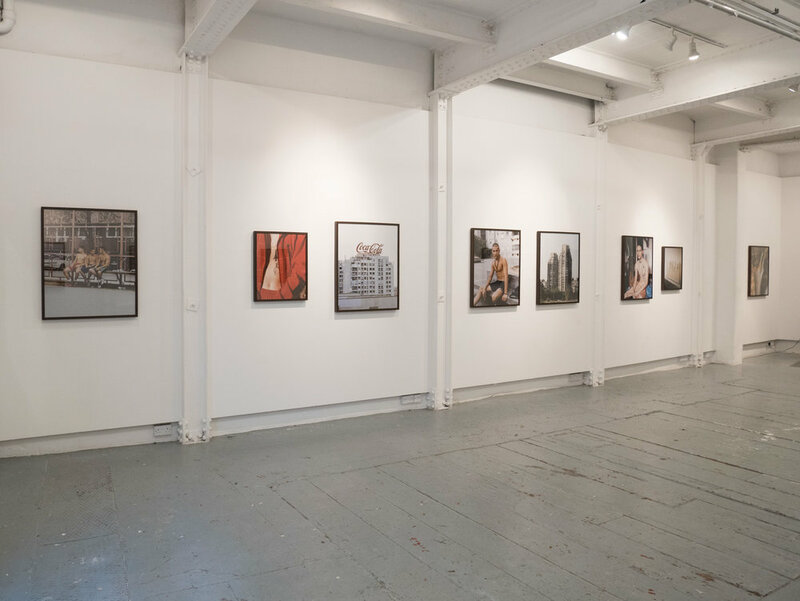 Highlighting photographs from the award winning photobook alongside previously un-exhibited work. Originally from Poland, Lola is a London-based photographer, curator and art director. She has been exhibited internationally and founded the publishing house Palm* Studios. Blokovi is a photographic series exploring the New Belgrade apartment blocks and their residents. Lola’s main source of inspiration comes from her interest in and admiration for architecture and portraiture. These two themes frequently present themselves throughout the project. 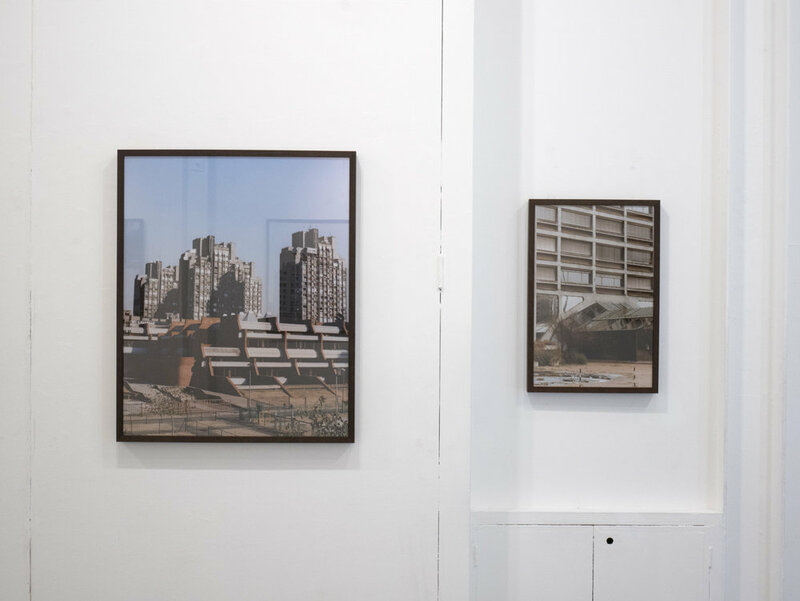 She intends not to focus on any particular group of people or subjects, but allow the interactions with strangers in everyday situations among Belgrade’s brutalist architecture to inform the overall narrative.